It is always important to keep your locks and keys to be properly working to ensure security. So at Silverfern Locksmiths, we offer a complete range of Mobile Locksmith Services available 24 hours a day to the people of Kewdale. At Silverfern, we have learned that a happy customer is a customer that comes back. Therefore, our dedicated general contractors will ensure that you get an honest and professional service, in order to satisfy you – our customer. With us, our specialists know that our greatest asset is our satisfied customers. 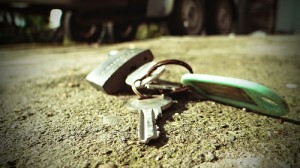 Are you looking for an emergency locksmithing service for your car key/lock problems? Contact us and we will send you a highly trained locksmith technician day or night 24 hours a day, 7 days a week and 365 days a year. 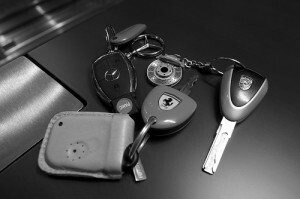 You will realise why we are the best car locksmith company in Kewdale and the whole of Perth. We specialise in locksmith and security services to commercial buildings such as schools & universities, hospitals, retirement villages, hotels and more. We provide exceptional levels of customer service and experience but still offer very competitive rates. 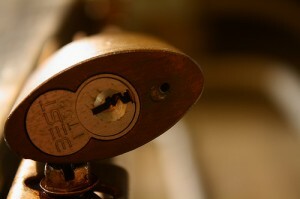 We offer efficient, prompt, and affordable commercial locksmithing services around Kewdale area. For security safes in Kewdale, nothing is more reliable than Silverfern Locksmith. At Silverfern, we supply and repair all kinds of safes – all our safes are suitable for protecting jewellery, important documents, guns, pharmaceutical drugs and cash in both residential and commercial properties. 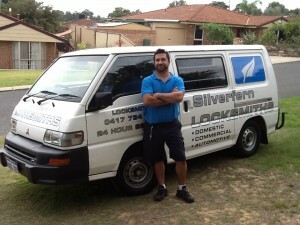 Please check our website atwww.silverfernlocksmithsperth.com.au to learn more about our locksmiths services.